Spokane's Sharma Shields took home top honors for the 2016 Washington State Book Awards. With four Spokane authors named as finalists for the 2016 Washington State Book Awards, the odds were ever in our favor. 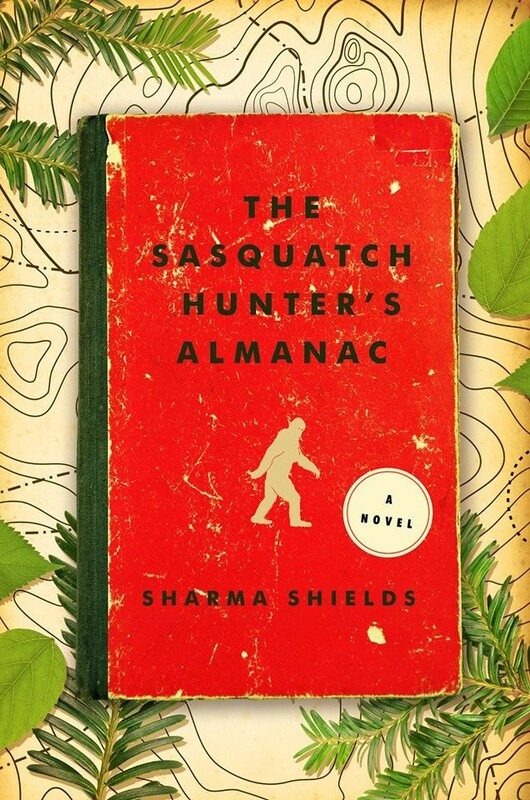 And during a ceremony Saturday the top prize in the fiction category went to celebrated Spokane author Sharma Shields for her debut novel set in the Evergreen State, The Sasquatch Hunter's Almanac. Shield's fantastical book tells the life story of Eli Roebuck, whose mother runs off when he's 9 years old, with a man believed to be a Sasquatch. He spends the rest of his life trying to prove that the cryptozoological beast is real, and to discover why and how his mother could abandon him like that. Naturally, this obsessive quest taints every decision and relationship in Eli's life, the majority for worse. Finalists with Shields in the fiction category included fellow Spokane authors S.M. Hulse, for her stunning debut Black River, and Shann Ray, for his historical account American Copper. In the history/general nonfiction category, Spokane writer Jack Nisbet's Ancient Places: People and Landscapes of the Emerging Northwest was also a finalist. "THE SASQUATCH HUNTER'S ALMANAC is a Washington State novel, through and through, and it is such an honor to win the Washington State Book Award. As a woman who grew up in Spokane, went to college in Seattle, and eventually returned to her hometown, this means so much to me. Thank you to the Washington Center for the Book, The Seattle Public Library, the judges, the sponsors; thank you to all of my friends and family for the support here, the messages, the texts, the phone calls, the in-person hugs and tears. I could not be more stunned and elated and grateful. And congrats to the finalists, incredible writers all. The biggest honor was seeing my book up there next to yours." The awards are sponsored by the Washington Center for the Book at the Seattle Public Library, and presented "based on the strength of the publication's literary merit, lasting importance and overall quality." Finalists are judged by a panel of Washington-based English instructors, librarians and book store owners. Separate categories for children's literature are also presented. 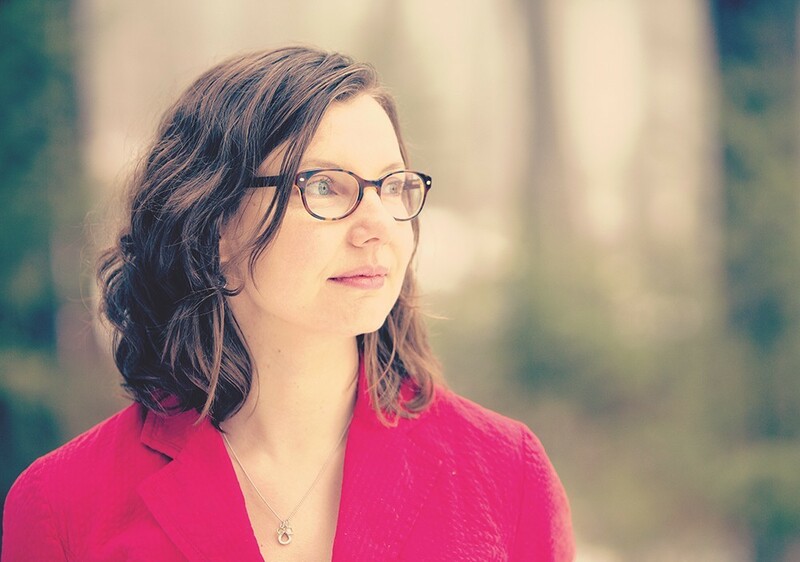 Shields' win marks the second consecutive fiction category win for the Spokane writing community, following up on last year's recognition of Bruce Holbert's The Hour of Lead. Spokane poet and sitting Washington State Poet Laureate Tod Marshall also took home in 2015 the top prize in the poetry category for his collection Bugle. Monday Morning Place Kicker: Eags, Cougs rolling, Vandals maybe bowling?